How many times have you been asked to create a meeting that is “fresh”, “innovative” and “relevant”? You may answer with a confident, “no problem!” But internally, you’re wondering what these words really mean for your next event. In fact, you may immediately go down a road of rethinking the agenda, seating, breakout sessions, etc. But this misses a critical first step. Without it, you risk throwing random ideas at a moving target. Not exactly a receipt for success. Instead, use the following process to generate targeted ideas that not only meet your audience’s needs but also preserve your team’s sanity. What meeting activities are most important to you? How do you like to give/receive information? Clearly articulate what you are doing – for example, a 2-day meeting, a global town hall, or an executive roadshow. And be sure to identify any pre-established parameters, such as location and duration, or elements, such as a general session or awards recognition, so you and your team know how big the sandbox is and what toys are in it. This is your brainstorming period – with some guidelines. Specify a length of time to blue sky ideas for each element or parameter, including whether the element should be removed all together. It is also important to incorporate any information gathered in the Discovery Phase. Ideas without a plan of execution are just sticky notes on a wall. Too often brainstorming comes up with big ideas that generate big high fives, but then can’t be brought to fruition. Eliminate this potential roadblock by making the “how” part of your brainstorm. If any information is lacking – “Does anyone know the max file size for our intranet?” – assign someone to get the answer and report back to the team. Now is the time to cull your ideas, determine which fit within your organization’s culture, budget and abilities. Save any ideas that don’t make the final cut for a later discussion. You may discover that they are appropriate for a difference project or may serve as the catalyst for another idea. Present your ideas to primary stakeholders, with a brief overview of the thought process, needs met, and anticipated response. Keep the discussion high-level, delving into the details when asked, but being careful not to overwhelm with minutiae. After the event, meet with the same brainstorm team to review how well the ideas worked and what could be improved. 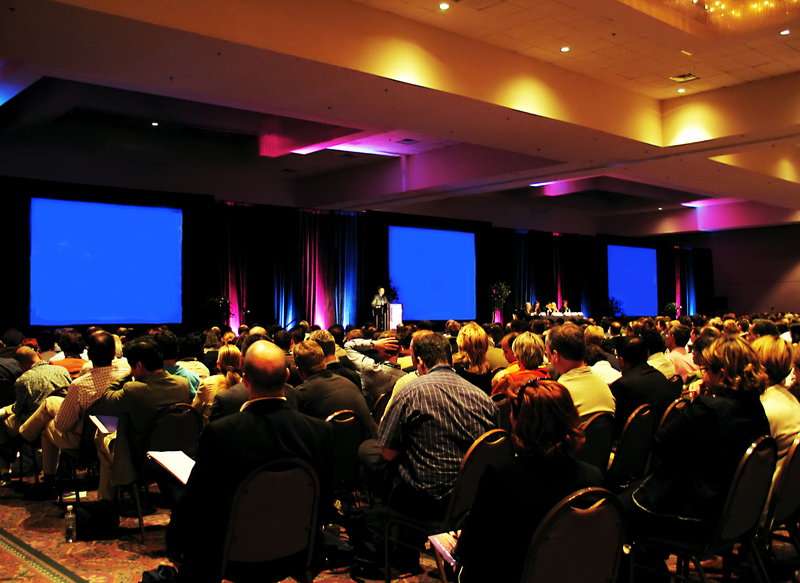 This provides the foundation for brainstorming your next event, which will, no doubt, be even better than your last. By bringing more structure to your brainstorm session, you and your team can design a meeting that is as easy to ponder as it is to produce.